Communique of the 807th meeting of the Peace and Security Council (PSC) on: "Youth, Peace and Security"
12. 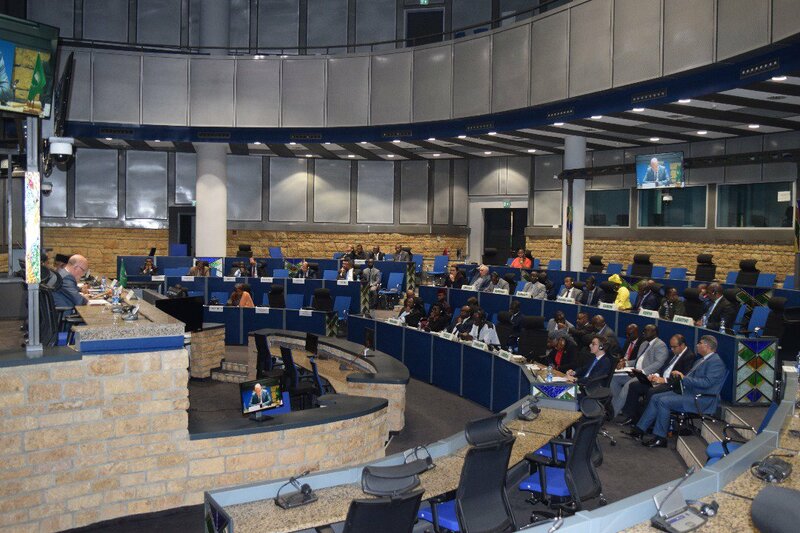 Commend AU partners and members of the international community for their continued support to the effective implementation of the AU Youth Charter, as well as UNSC Resolutions 2250 and 2419, among others, through capacity building support. 14. 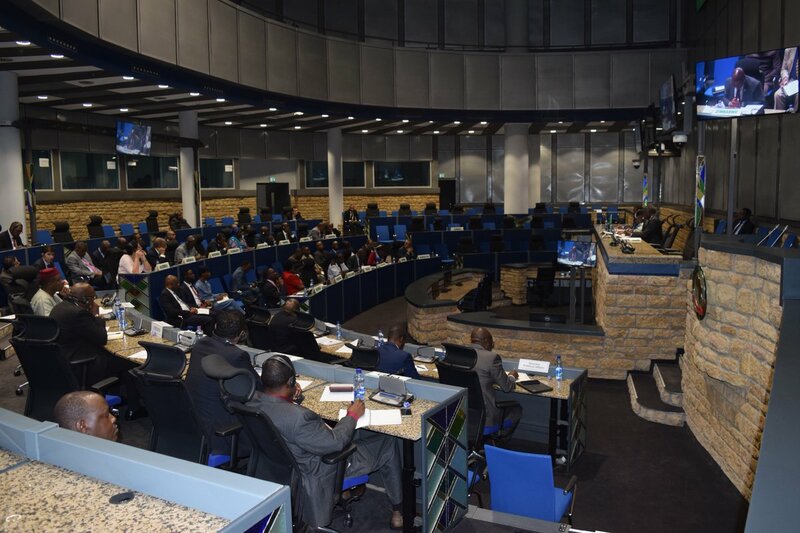 Decides to institutionalize and regularize an annual open session dedicated to the theme of “Youth, Peace and Security in Africa”.